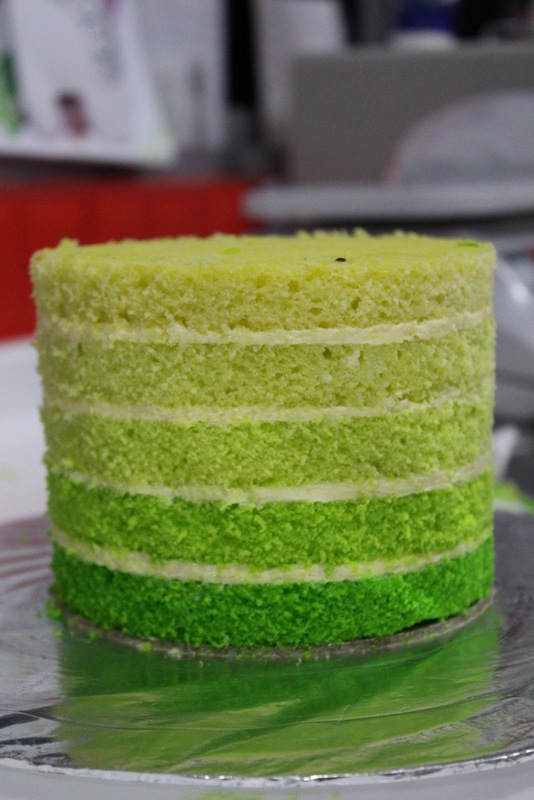 You may opt for Rainbow or Ombre cake layers inside your customized cakes. Rainbow layered cakes are cakes with layers of colored cakes alternating with cream, in the 7 colors of the rainbow, in the colors of Red, Orange, Yellow, Green, Blue, Indigo and Violet. 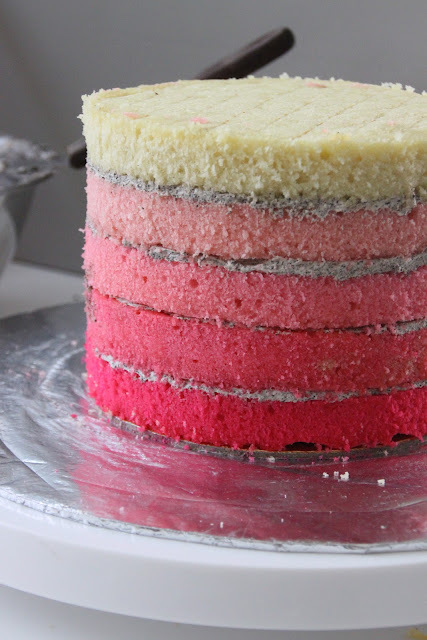 Ombre colored cakes are 5 layers of graduated colors, from dark to lightest on top. The colors are achieved using edible food coloring. The available cake flavors will be either Lemon or Vanilla. The best fillings for the colored cakes will be Lemon or Vanilla. If you prefer your customized cakes to have rainbow/ombre layers inside, that will entail an additional 10% over the price quoted. Note that this only apply to regular shaped (round or square) cakes and not to 3D sculpted cakes. Not all designs are suitable for rainbow layers. 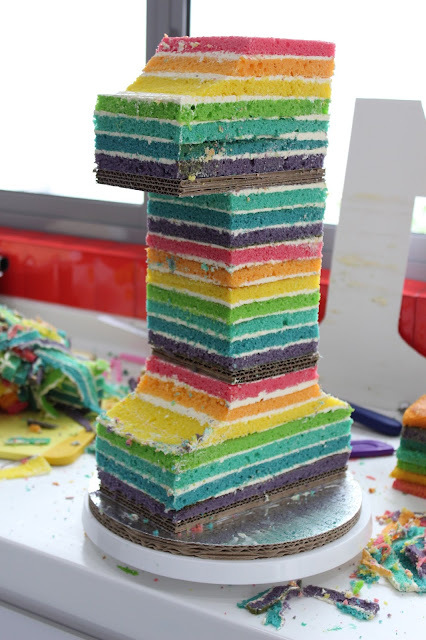 The best design for rainbow layers will be regular shaped cakes. An extremely difficult to execute rainbow layered sculpted cake. Each colored layer is precisely 0.5inch thick and the whole cake is about 15 inches tall and 4.5 inch in depth. 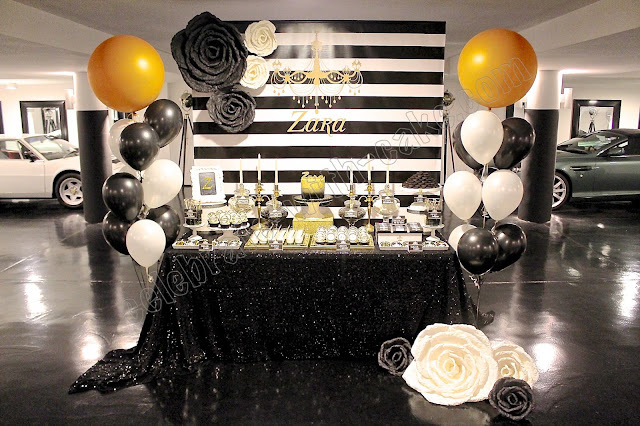 Do email enquiries@celebrate-with-cakes.com if you need anything. how much will it be if num 7? Hi I'm planning to surprise my friend on her bday this coming thurs. 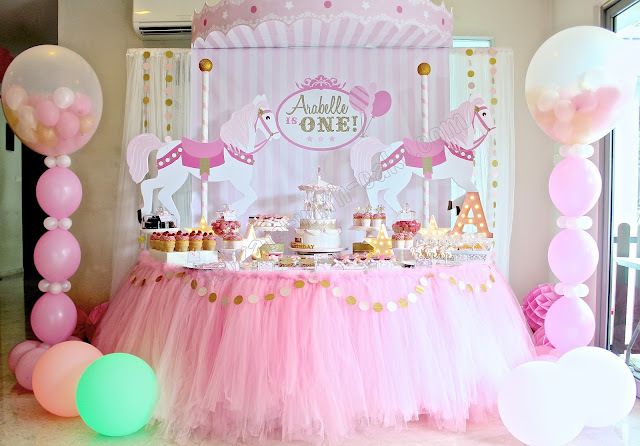 May I know the price for the pink ombre cake and can it be done by thurs?